A strong shot of business in heavy industry, helped by a company that builds towers for wind turbines, has helped the region record the largest single-year economic gain in the state. 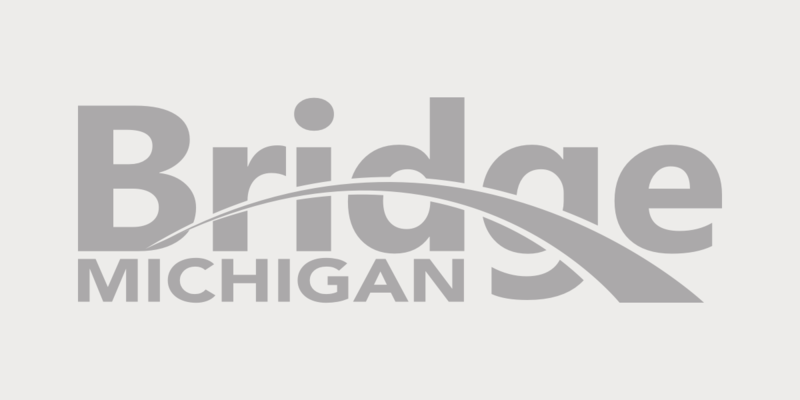 This region has bragging room to spare, enjoying a 5.5 percent annual rise in gross domestic product in 2013 – the biggest increase in Michigan. Manufacturing grew by nearly 14 percent, driven in part by Ventower Industries as it expanded to meet growing demand for the 200-foot towers it makes for wind turbines. Retail trade rose nearly 9 percent to $306 million. On the downside, the construction sector, sputtering across the state, fell by 6.5 percent and remains 46.4 percent below its peak year of 2001. “Manufacturing is our biggest sector and we think it's very, very important because those are the base jobs that create multiple other jobs,” said Tim Lake, president of the Monroe County Business Development Corp.
Lake is also bullish on the potential for tourism: A War of 1812 battlefield site - the River Raisin National Battlefield - is being developed by National Park Service. As the manufacturing sector has risen in Monroe, so too have other sectors, including professional business services and the finance and insurance sector.